So you’re contemplating buying commercial general liability insurance but you’re not sure how much coverage is enough? That’s an understandable sentiment. While you don’t want to put a huge dent in your bottom line with excessive insurance policy premiums, you do want to know that you’re properly covered in the event you are found liable for damages. 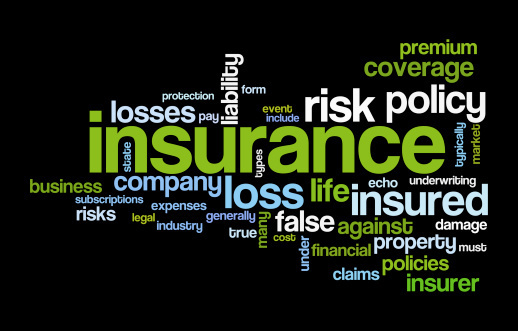 First of all, you should know what commercial general liability insurance covers. That policy covers you if someone files a claim against your company for damages. This can occur for one of several reasons, including someone getting hurt on your business property, someone getting hurt as a result of a product your business manufactures, or in the event that someone who drives one of your company vehicles is involved in an accident. Commercial general liability insurance covers you not only for someone’s personal injury, but also for damage to your property, claims against you for slander or libel, liability you assume by entering into a contract, and even liability you assume by serving alcohol. So, how much is enough? The answer is a familiar one: It depends. How much risk are you willing to take? 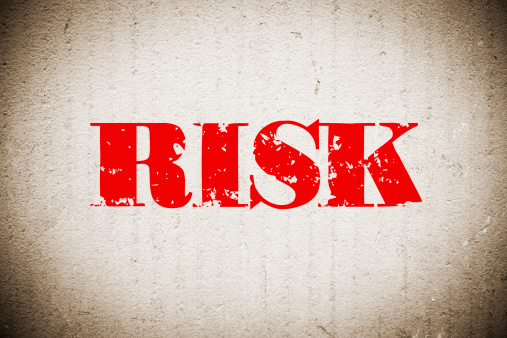 If you own your business, you’re clearly tolerant of some level of risk. The question is this, ‘do you want to take additional risk when it comes to preserving your company assets’? If you’re sued successfully for $4 million, your commercial general liability insurance will only cover $1-2 million of that. You’re on the hook for the rest. However, if you purchase something called an umbrella policy, then you’ll have coverage for the remaining amount. An umbrella policy is coverage above and beyond what’s provided by the commercial general liability insurance policy. It’s an added layer of protection, that typically extends to $5 million, in the event that your business is the target of a very expensive lawsuit. If you’re risk averse, and you want to preserve the business you’ve built, then you’re likely to opt for an umbrella policy. On the other hand, if you think that your commercial general liability insurance provides you with enough coverage, and you have the appetite for the additional risk, then your basic policy will be all that you want. So how much coverage is enough? It all depends on how much risk you’re willing to take.